Cette école était construit en 1897. 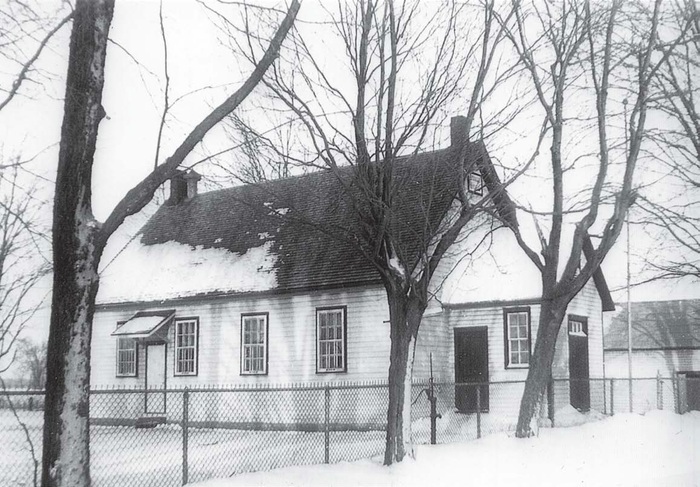 The Russell Village school was built on concession 3, Lot 11 in 1844. A second school was built on the site of Scotiabank. After it burned down, a third school was built on the same site. 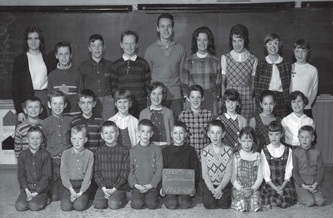 A fourth school was built on the site of the present day Russell Public School. 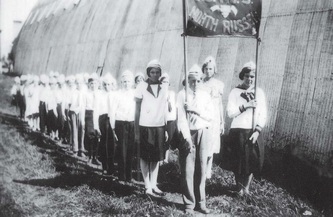 A total of 595 pupils attended North Russell School between 1895 and 1964. After being vacant for a few years, it was used as a hall by the North Russell Women’s Institute until 1983. It is now a private residence owned by Joanne Ford. Schooling first began near Marvelville when immigrants from Scotland settled in the area in 1835. A log school was erected in 1847. The Public school Trustees of Union School Section No. 5 Russell and No. 16 Osgoode purchased ½ acre for $75 from Allan Fader’s property in 1910. 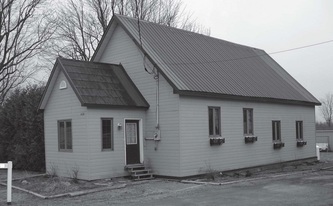 A brick building was erected to replace the former school across the creek. 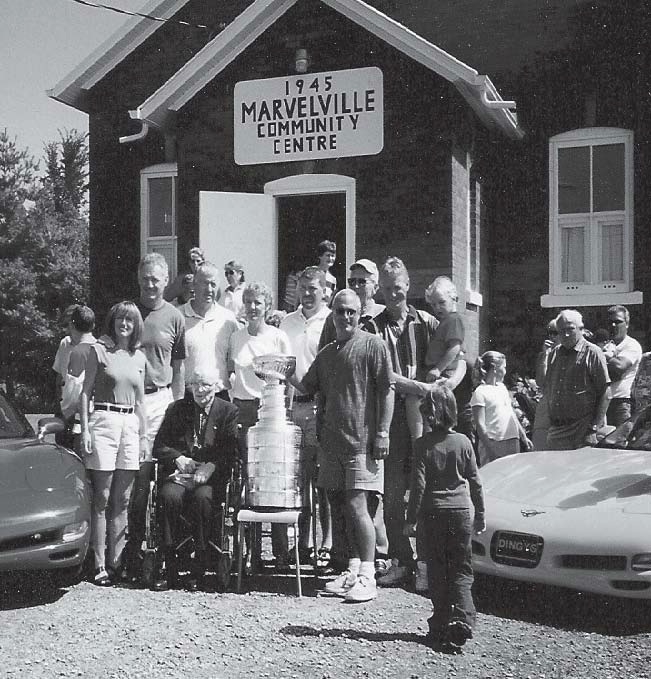 It closed as a school in 1965 and is now the Marvelville Community Centre. 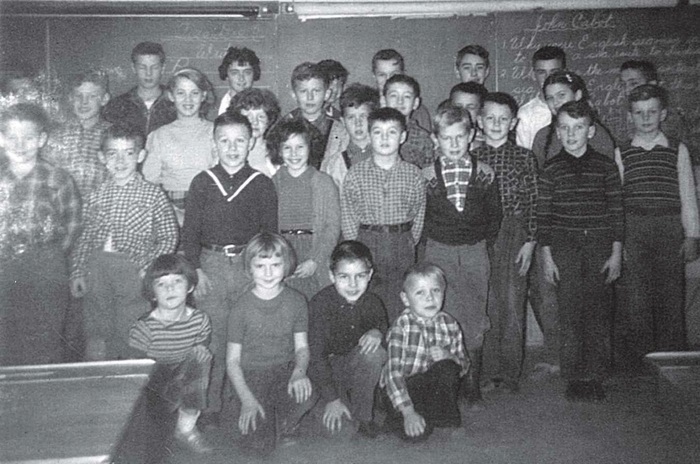 This school was built on the corner of St. Andre and Marionville Roads. It no longer exists.